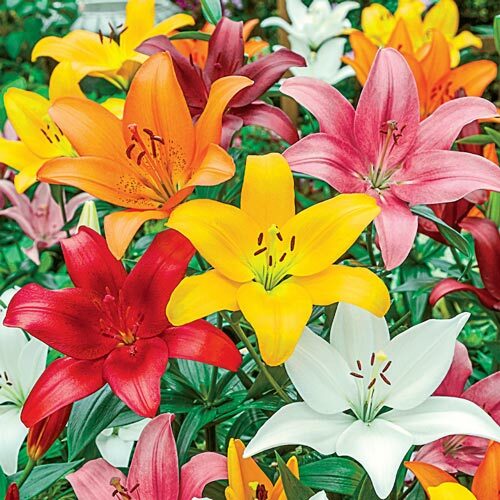 Spicy shades of hot tropical colours make these Asiatic lilies perfect for your summer garden plans. 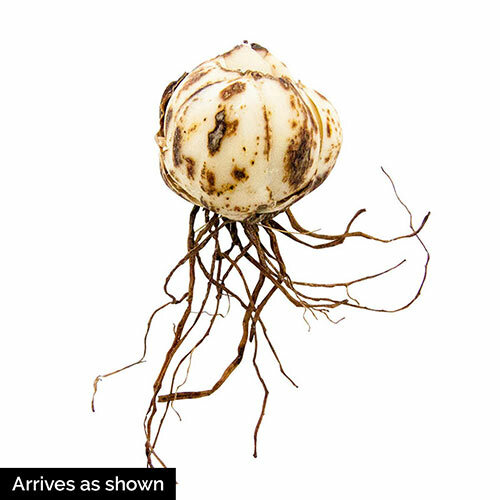 Very hardy and so easy to grow. Naturalize easily, so you'll appreciate even more of these generous blooms each year. Multiple, long-lasting flowers make them a favourite of landscape designers and cutflower enthusiasts alike.